The official blog of Ambient DJ Service, a New Jersey- based mobile disc jockey service specializing in weddings, corporate events and sensational dance parties. Who did you vote for and why? In 2006, Kaskade signed with electronic dance label powerhouse Ultra Records and stepped up his production efforts. His style is best described as house, deep house and electro. 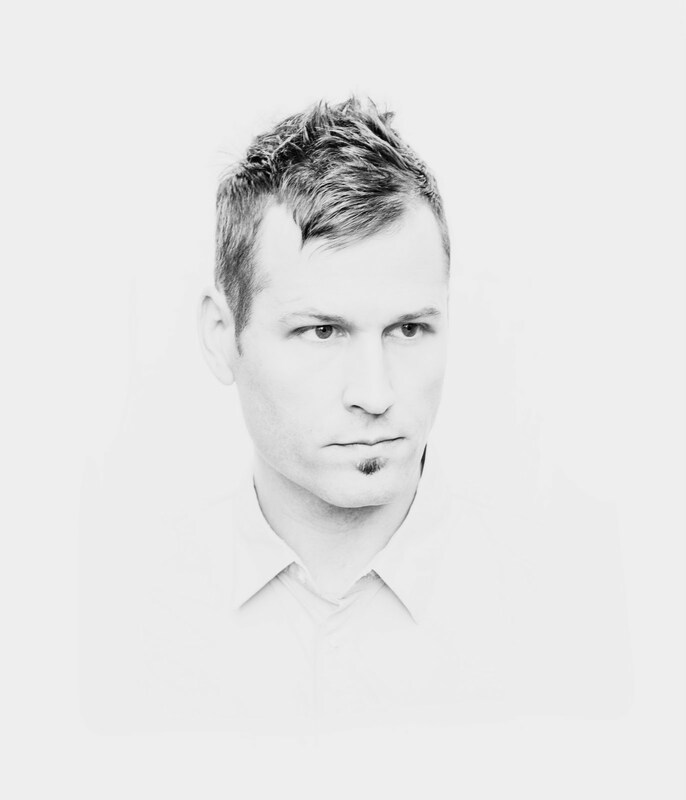 In recent years, Kaskade has achieved greater prominence in collaborations with EDM giants DeadMau5 and Tiesto. He has also remixed countless headline acts, ranging from Empire of the Sun to Outkast to Nelly Furtado to Mark Farina. In the case of Kaskade, his well-known sound and production chops have expanded his audience as a performance DJ. 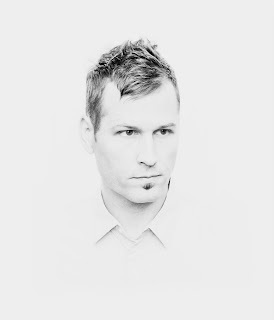 Perhaps my favorite Kaskade production is his collaboration with DeadMau5, "I Remember." Mobile DJ and Music Connoisseur. "Keeping New Jersey in the Mix!"